Public misunderstandings about the cause and impact of air pollution is being driven by poor media reporting in South and Southeast Asia, a new study finds. “There is a gap between commonly discussed sources and actual sources of air pollution. Although power plants, burning fossil fuels and waste burning are major sources for air pollution in many countries, they do not show up among top sources,” the report added. 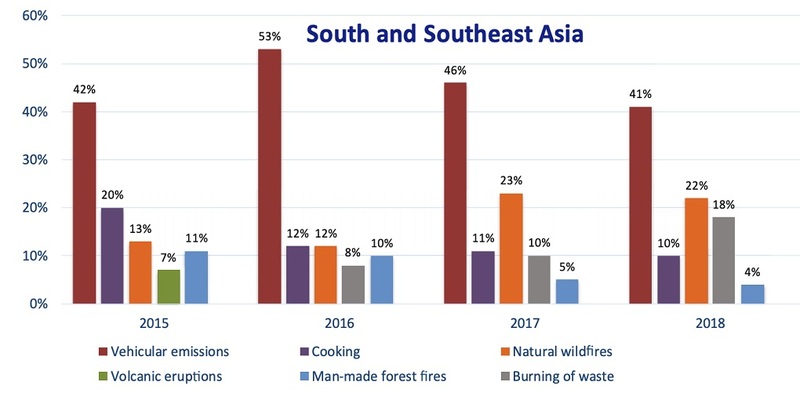 Even though the 2015 haze from forest fires that affected Singapore, Malaysia and Indonesia was widely reported, vehicle pollution remained the most discussed source of air pollution that year. The media has also focused on the short-term health effects rather than more serious long term threats of air pollution. “News and social media posts largely mention short-term health impacts such as coughing or itchy eyes, far more than health threats caused by chronic exposure, such as cancer,” the report claims. Beyond deaths, air pollution causes disability from lung and heart disease, contributes to diabetes, inhibits physical activity, and negatively influences children’s physical and cognitive development. Between 2015 and 2018, most of the conversations in the media and social media mention acute symptoms (75%) while mentions of chronic illness was less frequent (25%). Conversation on chronic and acute non chronic illness in South and Southeast Asia. 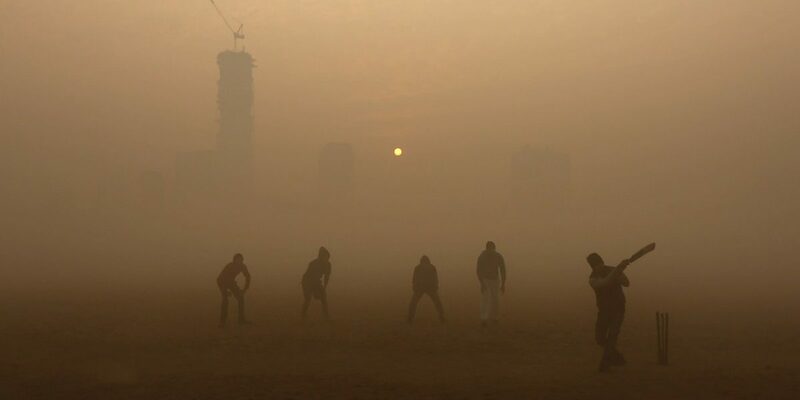 Air pollution is most frequently discussed from September through December, when air quality is worsened by the winter season and crop burning practices adopted by farmers. The report has pointed out the seasonal reporting as a challenge for engaging the public to support effective air pollution control, which requires year-round, sustained measures. This article was first published on Thirdpole. Read the original here.